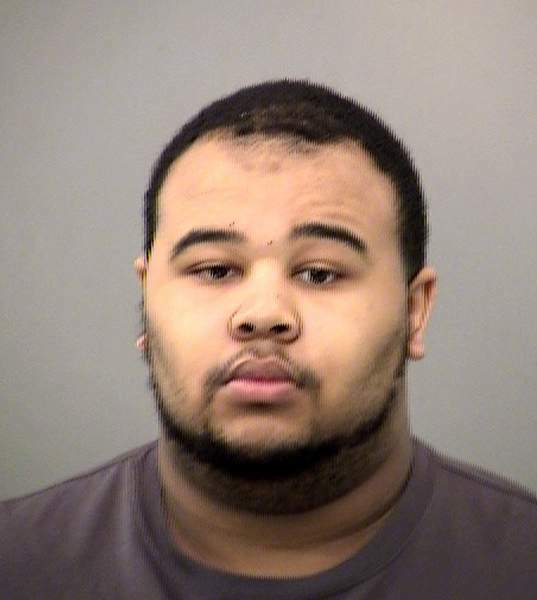 INDIANAPOLIS – Indianapolis police have arrested a teenager in connection with a fatal shooting outside a roller rink. Police said 19-year-old Damon Lewis Jr. was arrested Tuesday and faces a preliminary charge of murder. He's being held in the Marion County Jail. The shooting early Monday in the parking lot of Skateland on the city's west side killed 32-year-old Justin Anderson. Police said the shooting stemmed from an argument that began inside the roller rink, which had an adult skate on its schedule for Sunday night. It's not clear whether Lewis has an attorney who might comment on his behalf.